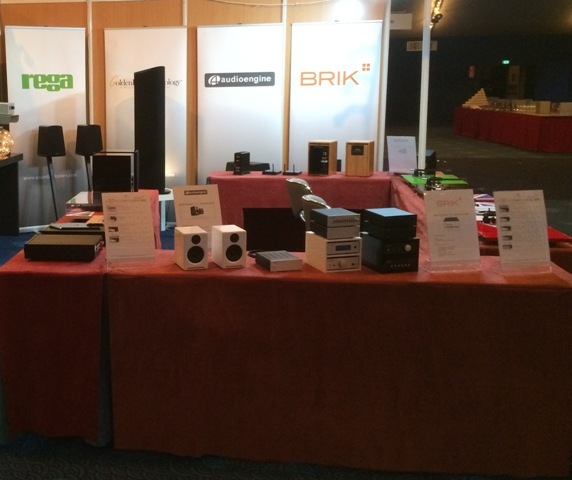 Ex&Co Convention in Paris - BRIK Instruments Co., Ltd.
Below are the pictures from Ex&Co Convention in Paris. 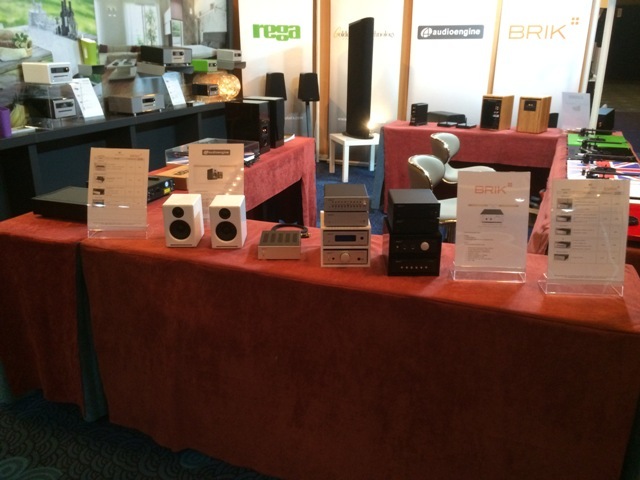 Also got very great feedback ! !